Patients are usually amazed that neck and low back problems has anything to do with each other. But if you look at the spinal muscles, you can see that it is a continuous muscular chain from the base of skull to the sacrum. If one part of this muscular chain is not working properly, then another part either above or below will have to overwork. This is particularly true for those who sit a lot. 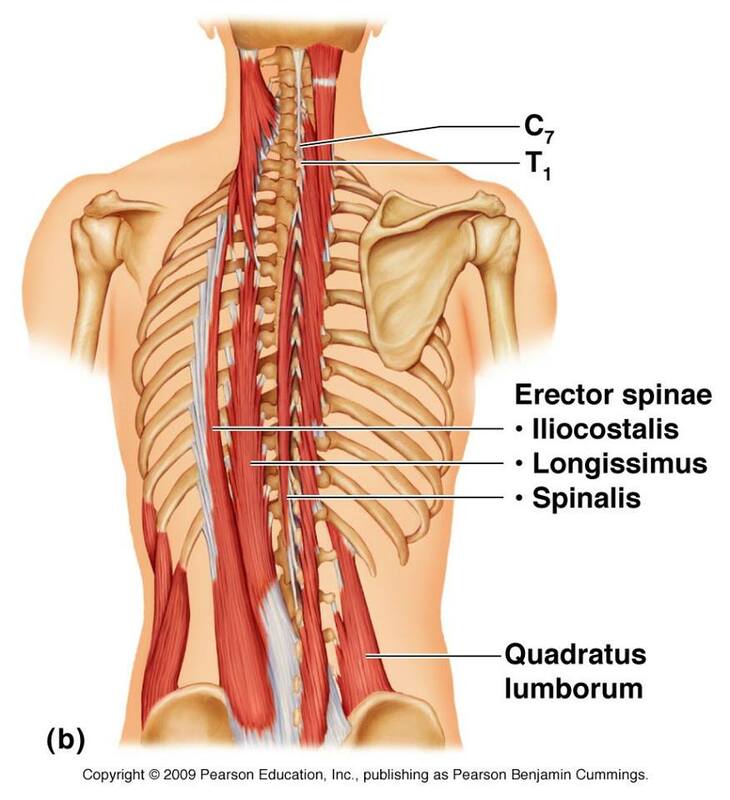 The lower back weakens, and the neck tightens in response; for example, the neck extensors may be overworking for an under working quadratus lumborum. 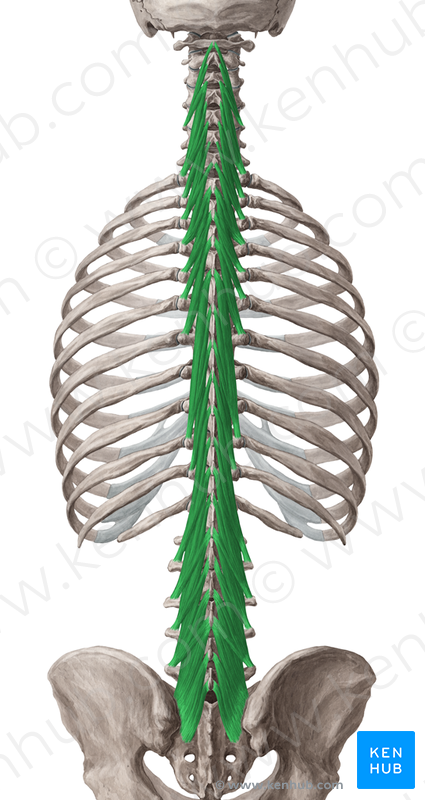 Included in this muscular chain are the multifidi who are major spinal stabilizers. Someone w/ a L5/4 herniation (slipped disc) may have overworking lumbar multifidi, causing the cervical multifidi to overwork. This can cause a head forward posture. an increased curve at the mid back, an hyperextended low back and pain in all these areas and weak core muscles that further complicates the picture. So as a Doctor of Chiropractic, Applied Kinesiologist and NeuroKinetic Therapist, I need to solve what is causing the problem and look at the whole picture and not just chase pain. No one has ever had pain because of an aspirin deficiency.” This means that taking a drug for your pain NEVER gets to the root cause of your pain. You can have pain from a bone not moving properly, a weak or tight muscle, a nutritional deficiency or from a disease or pathological condition…but never from an “Advil, Motrin or Celebrex deficiency. On a positive note: There are proven, natural methods to relieve pain such as: Applied Kinesiology. Chiropractic and NKT. Low-carbohydrate high-fat (LCHF) diets are at least as effective as other dietary strategies for reducing body weight, with the additional advantage of increased satiety and spontaneous reduction in energy intake. LCHF diets are an effective dietary strategy to improve glycaemic control and reduce hyperinsulinaemia in type 2 diabetes mellitus and in otherwise healthy patients with insulin resistance. LCHF diets have unique effects on blood lipid concentrations and cardiovascular risk factors, characterised by decreased blood TG, ApoB and saturated fat concentrations, reduced small LDL particle numbers and increased HDL-C concentrations. The effect on LDL-C concentrations is variable.